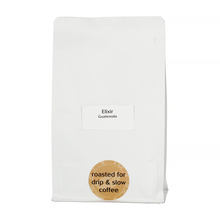 Speciality coffee blend roasted by HAYB roastery from Poland. The package contains at least 85% of coffee from Brazil and a blend of Arabica beans of different origins. 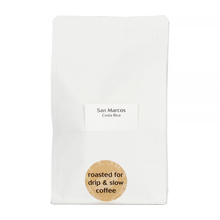 Light roast, recommended especially for batch pour-overs. 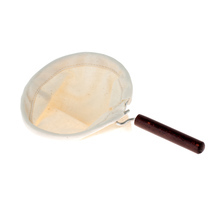 Also great for drippers, Chemex, AeroPress, French Press, and other pour-over brewing methods. Country: >85% Brazil, ok. 15% arabica blend.